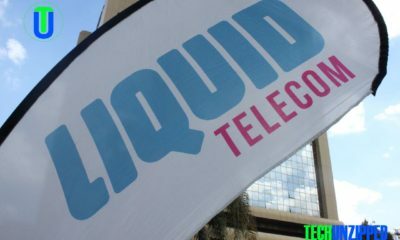 At the start of the year, Econet Wireless Zimbabwe made headlines when it announced plans to pursue a rights issue. Diverse narratives came with this announcement. All were interpreted with some controversy. In Econet’s case, the company communicated the need to settle foreign debts and downplayed all perceived prejudices to local shareholders. 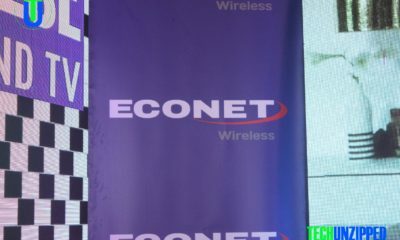 In reverence to listing and regulatory authority, Econet indicated in its circular that it would not proceed with the rights issue before necessary approvals were granted. As the initial proposal in this circular was indeed subsequently revised, Econet then created an alternative facility to enable foreign payments by local shareholders. Was there opportunity otherwise for local shareholders to gain returns in the long term? Sure, there was. 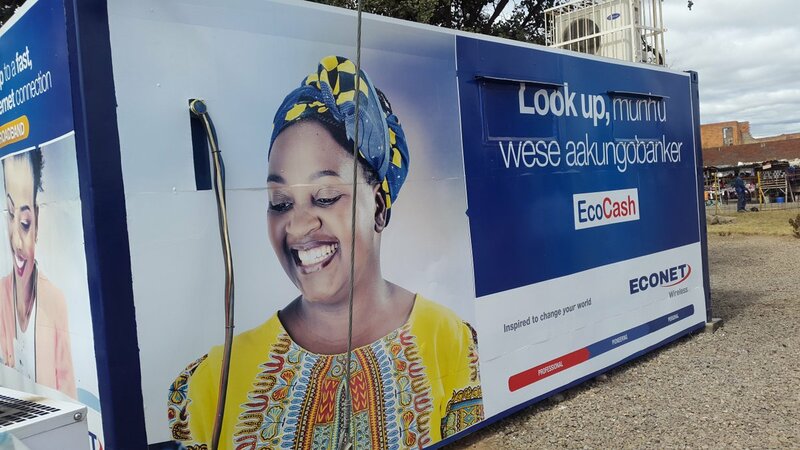 Econet has developed a competitive advantage in its ability to source finance, whether it be in equities, or more importantly debt facilities to finance its market differentiating capital expenditures. The latter was the underlying intent of this rights issue. Econet had to keep good standing with its debt facilitators. Shareholders who took on the rights issue not only got access to a greater number of shares, but such shares can be perceived as investment into an entity sustaining its competitive creditworthiness with foreign institutions. 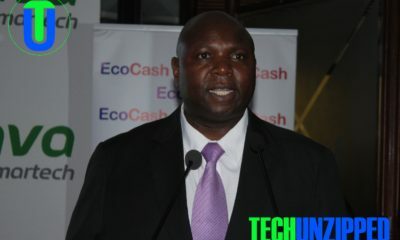 And so as Econet announced dividends for the first quarter, investors who took up the rights issue made returns from the company’s ability to sustain its good credit standing. In the end, a little flexibility and compromise between private entities and the central bank turned out good for local investors. Well, Econet announced a $10 million dividend for the first quarter; a dividend of 0.386c per share. Company spokesman, Media Relations and Communications Executive Fungai Mandiveyi said the recently concluded Rights Offer was done with the aim of deleveraging the balance sheet from external foreign currency liabilities. This increased the ability of the company to pay dividends to its shareholders as it no longer has obligations to providers of finance. Over and above the return to shareholders, he added that the group has paid over $1,3 billion in taxes and levies to Government and its Statutory bodies; over $3 billion has been paid to suppliers of local goods and services and has created over 60,000 jobs. Most ZSE listed entities are sitting on huge cash piles in their banks, but are failing to deploy the funds due to limited availability of foreign currency to bring in raw materials or equipment. 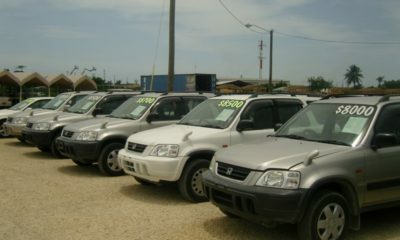 As a result, we have seen some of this companies going beyond their normal trend to pay extra dividends. In March this year, Delta declared a second interim dividend of US 1 cent per share in addition to the US 2 cents per share or $25 million in total that was originally paid after the release of its interim results, back in November 2016. In total, the second interim dividend amounts to $12,25 million. Seedco also paid a $10 million dividend after registering record-breaking $20, 7 million profit for the year ended 31 March 2017. As at March 31, 2017 Delta had cash and cash equivalent of $173,3 million while net cash amounted to $113,3 million. This indicates that the local market is likely to see more and more companies going beyond their normal dividend payouts.